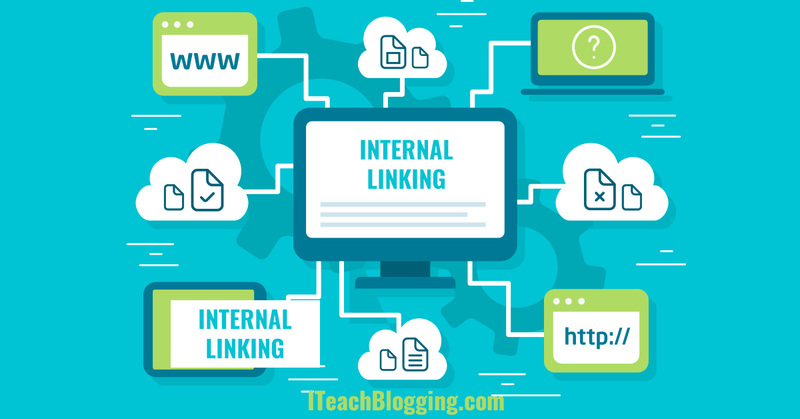 What Is Internal Linking And Should You Care? >> What Is Internal Linking And Should You Care? Posts That You Will Love! What The Hell Is A Backlink And Should You Care? How Do You Know If Google Likes You? What is at the end of your SEO rainbow? How Does Your Blog Look on Google? Here is the good news, internal linking is an easy way to boost your blog performance. Easy sounds refreshing, doesn't it? There are days when I know that work on my blog needs to happen but I just ain't feeling it. Does that ever happen to you? Well these are the days when you should stop and do a bit of internal linking on your blog. First let's discuss a bit about what the heck it is and then we will discuss a few action tips. It is when you link a piece of texting in a blog post to another blog post on your site. Bonus: Download a free checklist of the first plugins that I always install on a new WordPress Blog. Why does internal linking matter? 1. It allows you to take your reader on a journey on your own site. 2. It sends link juice around on your site. 3. It is known to lower the bounce rate. Basically links (a.k.a. Link juice) is used a measuring stick for how awesome something is. The more links that a post gets, the more likely it is to rank on the search engines. Caution: Do not get all excited and go link every single blog post to your sale page. Linking is just one signal and Google is smart enough to know when you are trying to game the system. Anchor text is the text that you use to link to another blog post or page. Google has warned us in the past that using the same anchor text over and over to link to a specific page looks suspicious to them and they may penalize you for it. However, as you will see in the video below, this is really not a factor for internal links. Using the same anchor text over and over is more of an external link factor. So imagine a scenario when you do a lot of guests post and you always like the same phrase such as WordPress Maintenance to your sales page for that. 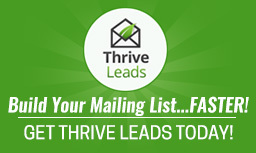 At first that seems awesome that a lot of other blogs are allowing you to link to your sales page right? But it can start to look artificial and like you are trying to scam the system. This is why you need to find unique but relevant ways to link to your import pages on your site. Be creative and use different phrases to describe your service or product that you want to bring attention to. The first thing that you should do is identify your 10 most popular posts. Then you should identify some blog posts or pages on your site that you would like to get a few more eyes on. Then you read your 10 most popular posts and figure out where you could add a few internal links. Yep, it is that easy. How do you identify your most popular posts? Google analytics is the best and easiest way. Note: If some of your top 10 are pages, just click on "view full report" in the bottom right. If you don't have Google Analytics installed on your blog, this is a good time to do that. However, in the mean time just guess. The long term goal is to add internal links to all of your blog posts. Yes, you will not hear me say just guess on this blog often but starting somewhere is better than not doing this. Internal links do not hold the same kind of SEO power that external links do. You linking to yourself is a bit like you saying "my outfit is so beautiful." Other people saying "your outfit is so beautiful" holds far more weight and is a much bigger compliment. Google takes other people's compliments far more seriously than your own compliment. Therefore, internal linking should be used to help your reader gain knowledge above all things. As I mentioned before internal links have also helped with lowering bounce rates. Lower bounce rates do have a positive impact on SEO as well and that may be the greatest benefit as all. Download your Free SEO Guide today! Copyright text 2015 by I Teach Blogging. Yes, I Want To Know The First Plugins That You Guys Always Install!